Christ Lutheran Vail Church: Lifetree Cafe - 1 November - Enough Already! 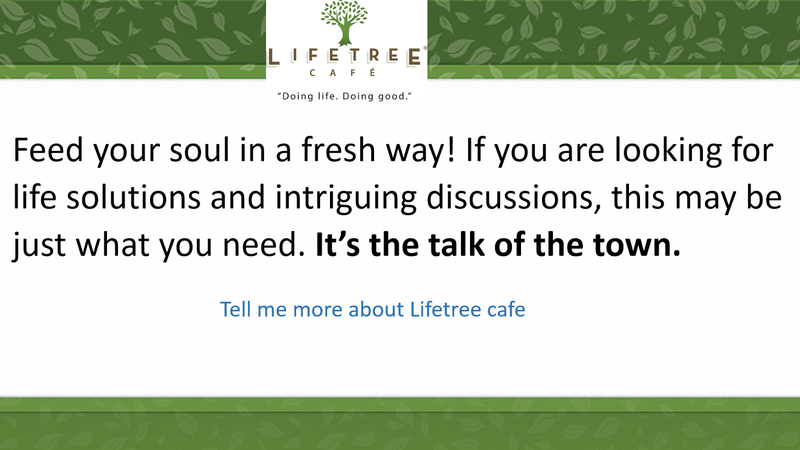 Lifetree Cafe - 1 November - Enough Already! Trailer.Enough Already from Lifetree on Vimeo. When life throws you nothing but setbacks and hardship, what can you do? Discuss it with us during “Enough Already!” next week at Lifetree Café, on Tuesday the 1st of November, 630PM, at Hacienda del Lago Restaurant, 14155 E Via Rancho del Lago, Vail AZ 85641.